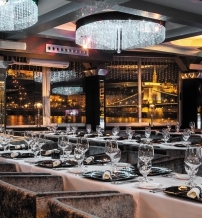 In the heart of Budapest at the foot of the Chain bridge is one of the most attractive restaurant and event venues in the city. Spoon the Boat is a 75 meter long, triple-decker docked boat with an exclusive interior design. 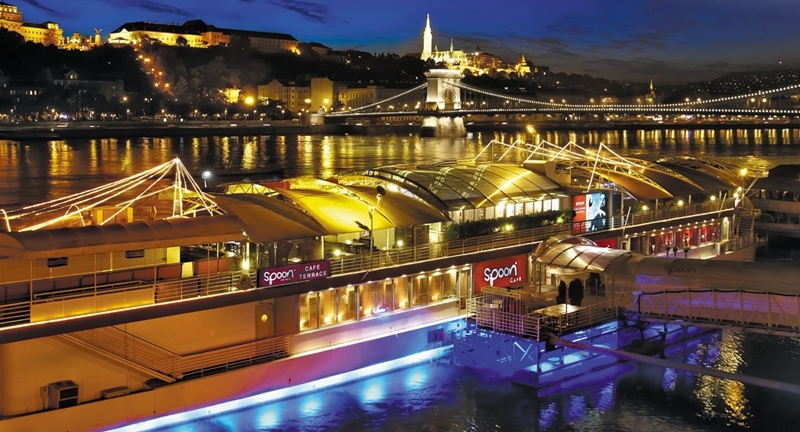 Spoon offers a unique gastronomic experience for guests wanting not only a superb place to dine, but also a spectactular view of the Buda Castle and the Chain Bridge. 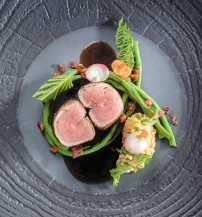 Spoon's three restaurants, two terraces and five bars will ensure an unforgettable event up to 500 guests.